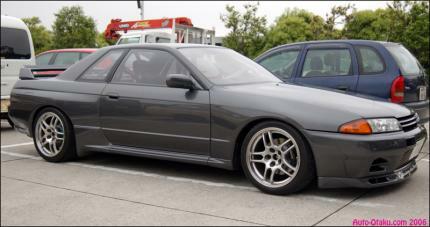 FD2 and R32 have almost the same power to weight. Accept FWD is quicker into and out of corners than this heavy lug. Honda's chassis is also 14 years newer which helps.